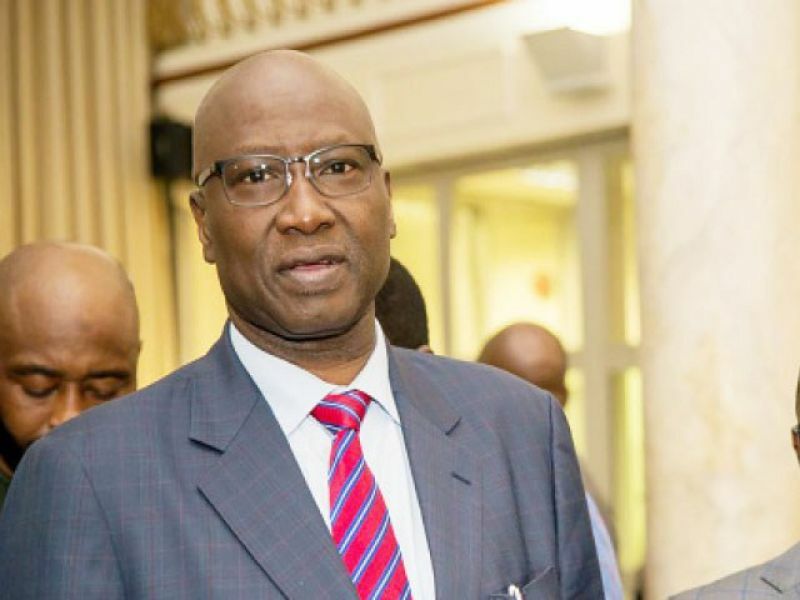 Concerned Nigerians have hailed plans by the Secretary to the Government of the Federation, Mr. Boss Mustapha to convene a Stakeholders’ Forum in Abuja tomorrow for haulage operators especially fuel tanker trailer owners in Nigeria in quick response to the incessant road traffic crashes which have gruesomely claimed many lives and property across the country. The Forum, according to a widely-advertised public announcement signed and issued last week in Abuja by the Permanent Secretary, General Services Office (GSO), Mr. Olusegun A. Adekunle, on behalf of the SGF said that the meeting of the critical stakeholders was being convened to quickly stem the spate of road crashes associated with articulated vehicles in the nation’s haulage industry. Expected at the meeting scheduled to hold at 2pm in the Conference Hall of the SGF’s office are chieftains of Depot and Petroleum Products Marketers Association (DAPMAN), Association of Tank Farm Owners (ATFO), Major Oil Marketers Association of Nigeria (MOMAN) and Corporate Fleet Owners Association (CFOA). Others include Joint Council of Sea Port Trucks Operators (JCSPTO), Depot Petroleum Marketers Association, National Union of Petroleum and Natural Gas (NUPENG), National Union of Petroleum and Natural Gas- Petroleum Tanker Drivers (NUPENG-PTD), National Union of Road Transport Workers (NURTW) and Road Transport Employers Association of Nigeria (RTEAN). 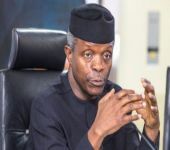 A cross-section of Nigerians who spoke to SOUNDBITE NEWS yesterday said that there was no better time than now to hold such a meeting in the light of increasing road crashes involving tankers and trailers the most recent of which was the gruesome tanker explosion on June 28, 2018 on Otedola Bridge in Lagos which claimed 12 lives and many cars. Chief Simeon Arabamen, a Warri-based transporter of over 35 years said that the forum should be frank and down-to-earth. ‘’Imagine the ugly incident where a fully-loaded 33,000 litre fuel tanker exploded on the Otedola bridge along Lagos- Ibadan Expressway, killing many people and razing about 67 vehicles. It is unacceptable. The situation calls for more stringent measures to save the lives and property of citizens. This is the primary duty of government. ‘’The minimum safety standards are gone due to non-compliance fuelled by weak enforcement by the appropriate agencies of government. At the end of this forum, the Federal Government should review existing standards and examine where they are not working. For example, we want mandatory certification of all haulage vehicles at least twice in a year. Imported haulage vehicles that are over 10 years from date of manufacture should be banned from plying Nigerian roads,’’ he said. Comrade Jerry Ikenga, a NUPENG-PTD official wants increased synergy and collaboration among the Department of Petroleum Resources (DPR), the Federal Road Safety Commission (FRSC), the Police and other concerned agencies for proper harmonization of safety requirements at all Tank Farms across the country. He stressed the need for the full enforcement of the safe-to-land programme as well as periodic checks on haulage vehicles at the various loading points in the country. In his own opinion, Alhaji Kazeem Umar, a Kano-based member of NARTO reiterated his association’s suggestion of many years that the Federal Government should, as a matter of state policy, consider the haulage industry as a critical sector in need of government’s financial bail-out in view of the current challenges. He said that a Fleet Acquisition Renewal Scheme, similar to what other countries have adopted to boost safe maritime activities, is worth considering by engaging reputable financial institutions such as the Bank of Industry (BOI). To sustain the momentum of the Stakeholders’ Forum, he urged the OSGF to consider holding the meeting at least twice in a year while attendance should be mandatory for relevant federal ministries. NASS, and government agencies especially the NNPC, DPR, NPA, FERMA, Customs, PEF, SON, NADDC, the Police and FRSC as well as private sector organizations involved in the nation’s haulage sector. Absolute Press and Printing Limited, publishers of the independent SoundBite Online Newspaper, is an established media enterprise in Nigeria with its Corporate Headquarters in Abuja, the Federal Capital Territory.